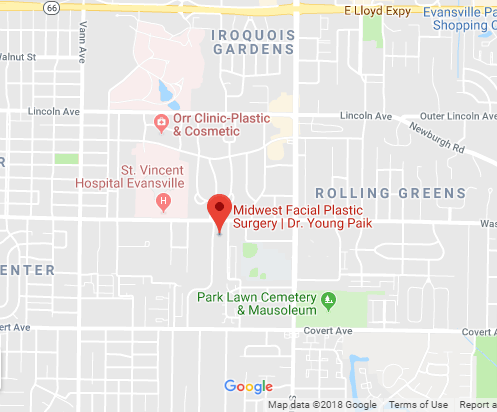 At Midwest Facial Plastic Surgery, we have a passion for standing out from the rest – in a great way. Our exceptional team works tirelessly to deliver the very best in facial aesthetic and reconstructive services. We help you achieve the look that you desire with a wide range of facial surgery procedures and pride ourselves on delivering satisfying results that appear both beautiful and perfectly natural. We offer you as much personal attention and information as possible, so that you feel very comfortable with the options and treatments that are available to you. Altering your appearance is an important decision – it not only changes the way you look, but also the way you feel. We take the time to listen to your concerns and gain an in-depth understanding of your cosmetic goals. Using the medical expertise of a double board-certified and fellowship-trained surgeon, along with aesthetic appeal, we are able to provide the best treatment plan specifically tailored to you. Safe and Comfortable Environment – Your safety and comfort is our highest priority. We offer you the most advanced, proven, and safe facial plastic surgery techniques, while providing the very best medical care with special attention to your unique needs and wishes. Our aim is to help you look and feel your best, whether you need caring attention to a medical problem, or you’re interested in making your appearance more youthful through subtle rejuvenating treatments or state-of-the-art cosmetic surgery. Reflection of a Beautiful You – We know how you feel – or want to feel – on the inside. We will do everything in our power to meet your aesthetic and reconstructive needs so that you can broadcast those feelings to the world. We believe that aesthetic harmony and artistry take the results of cosmetic procedures to the next level. So, rest assured, your results will be in harmony with you. Each procedure or treatment is tailored to create the most natural looking aesthetic improvements to enhance your beauty and improve your confidence. Preservation of Privacy – We pledge to maintain your confidentiality at all times. We maintain strict compliance with all HIPAA standards for your protection. You can expect that we will not divulge information to anyone unless you specifically grant us permission. Service Excellence – We offer the highest level of service, friendliness, sincerity, and attentiveness in every single interaction you have with us. We will do everything we can to exceed your expectations. We want you to experience comfort and quality that sets new standards in plastic surgery. We look forward to helping you achieve your goals. 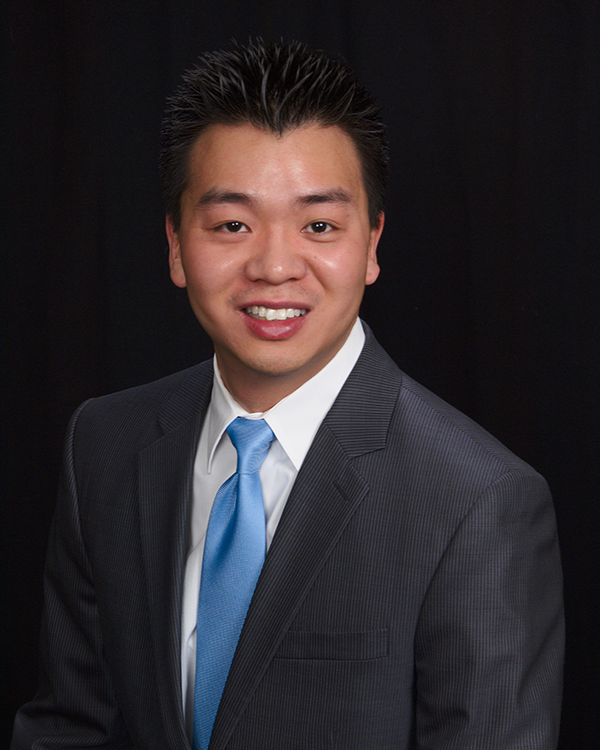 Dr. Paik was born and raised in St. Louis, Missouri. He attended Vanderbilt University and completed his undergraduate degree in Neuroscience. He then pursued a career in medicine and received his medical degree at the University of Missouri School of Medicine. He continued his training in Head and Neck Surgery by completing an Otolaryngology residency at the University of Missouri. After residency training, he decided to further specialize and dedicate his training by completing a highly competitive American Academy of Facial Plastic & Reconstructive Surgery (AAFPRS) fellowship under the tutelage of Dr. Keith LaFerriere, an internationally recognized leader in the field of facial plastic surgery, in Springfield, MO. During this fellowship, Dr. Paik received advanced cosmetic and reconstructive training specializing specifically in the face and neck.